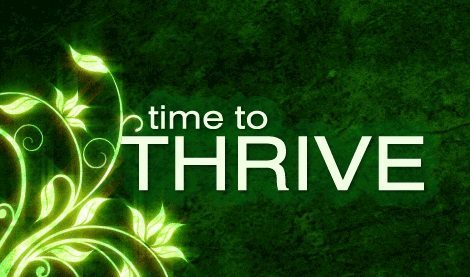 Contact – Move Through, To Thriving! I look forward to hearing from you at movethroughtothrive@gmail.com ! Thank you for visiting! Please, do take care.